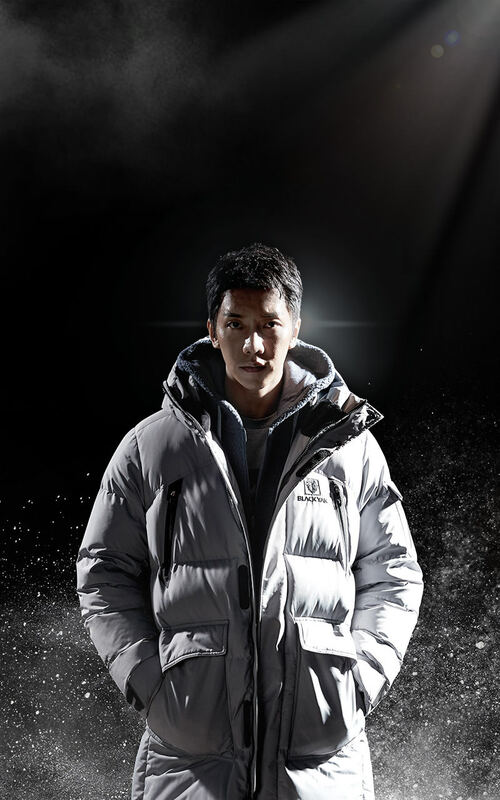 This entry was posted in Endorsement, Photo and tagged Black Yak, Endorsement, 이승기, Lee Seung Gi. Bookmark the permalink. God, so manly, He is gorgeous…Love it!!! Thanks for sharing!